Communication is the single most important factor for continued personal success. 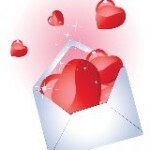 If we love someone, but don’t tell them or show them, does it mean anything to them? If children are emotionally shut down in their early lives, they’ll be far less likely to trust you with what’s going on in their lives as teenagers. By becoming better communicators, we wash the dust of earth from our eyes. We see life in a fresh and insightful way. People are like diamonds. 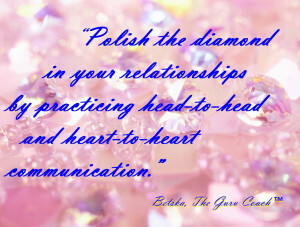 If we communicate well, we polish the diamond and relationships begin to sparkle. Open and continuous communication adds spring to each step, and allows us to bounce out of bed every morning with a smile on our face. It allows us to love ourselves, have confidence in ourselves, and to care about others. Have you noticed that men and women can communicate differently? Younger men will hug each other and use the ‘love’ word often whereas older men may not bond on an emotional level until later in life. Sometimes the older men are happy just being in the same room together doing “guy stuff” like watching a hockey game. A majority of women, on the other hand, are more apt to communicate by sharing feelings. Women in the minority are born left brain dominant which means that they, too, will have difficulty sharing their feelings with hugs and loving words. Generally speaking, men prefer talking head-to-head, whereas women prefer talking heart-to-heart. For relationships to sparkle, both men and women need to learn the skills of head-to-head and heart to heart communication. Notice that how you feel might be different from what you think. Suppressing feeling can lead to anguish and heartbreak. 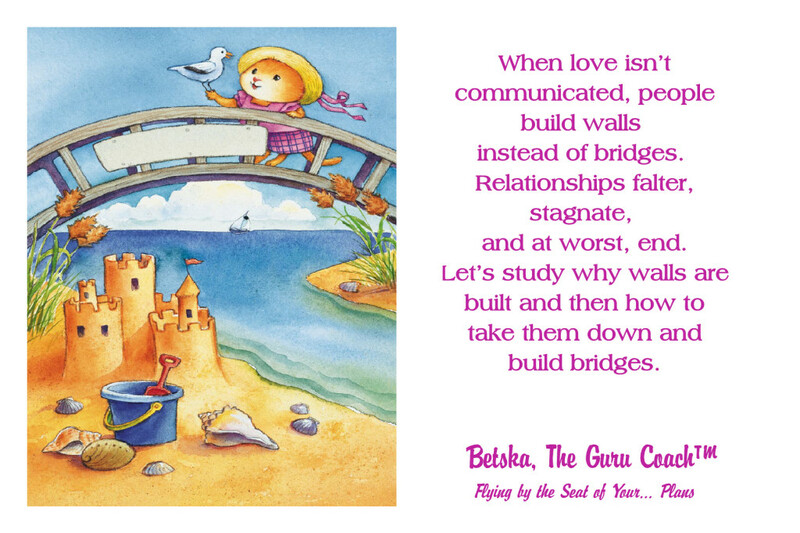 The key is to communicate thoughts and learn how to express feelings without hurting the other person. Young children are role models for adults when it comes to communication. They have no inhibitions and express their feelings quite readily. Whether we are conscious of it or not, we are always transmitting messages through our words and actions, or lack of them. In order to successfully build our relationships in our marriages, families, and between friends and colleagues, we must learn to correctly and effectively communicate. Make time each day to talk eye-to-eye with your loved ones with no interferences. Ask each other how the day went. Details are head-to-head communication; asking about feelings brings out heart-to-heart communication. Celebrate even the smallest successes. Help each other overcome roadblocks not by giving unsolicited advice but by asking questions to help the other person develop their own solutions. 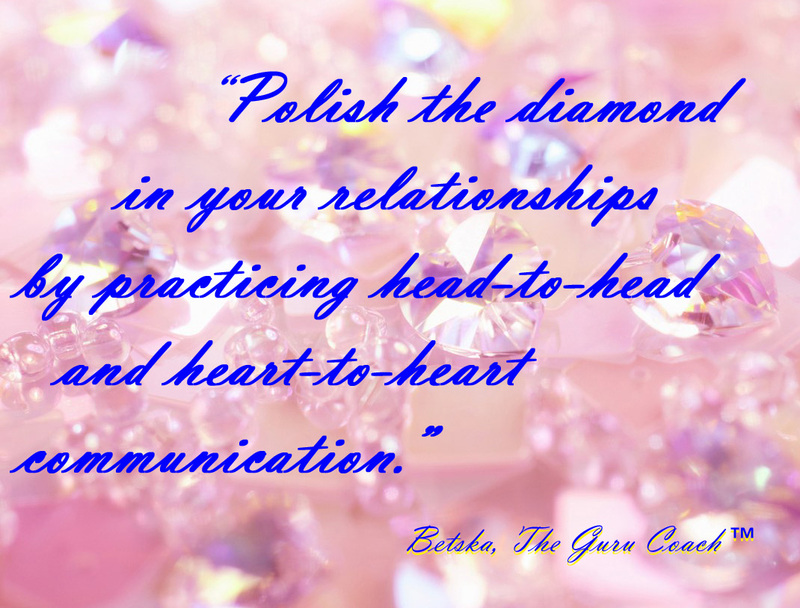 Teach each other how to communicate from the heart. Here is a hugely successful technique which everyone in the family should learn and practice until responsible heart to heart communication becomes as natural as brushing teeth! 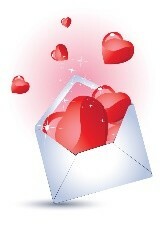 When someone you love speaks to you in a hurtful or disrespectful manner, you are to tap your heart twice. This signals to the Speaker that they are to restate their point in a positive (not judgmental/hurtful/disrespectful) manner. Schedule weekly “talk-walks” in the country or in a peaceful park. This allows your souls to be bonded and grounded to the earth at the same time. Couples with children will benefit from time spent away from the children. Family relationships are stronger if the parents are happy as a couple. Schedule mini-honeymoons. Make dates. Breaks from children are equally important for single parents. If you live alone, schedule in time to talk to those you care about. This entry was posted in blog-post and tagged Bridging gaps, Communication, Heart to Heart, Self-Coach on July 1, 2014 by Betska.